It’s a Cut it Up Christmas! 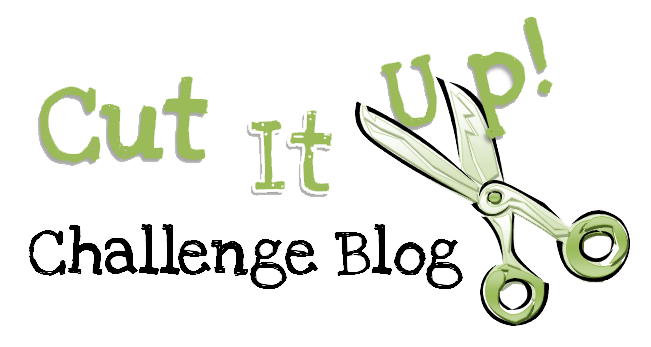 Christmas is almost here and we’re celebrating on Cut it Up Challenge Blog! As a member of my school’s Sunshine Committee, I’ve been busy making gift tags for co-workers who celebrate Christmas. There are 50 of them, so I thought I’d make them each three Christmas gift tags. So, for all you math majors out there, that’s 150 tags. 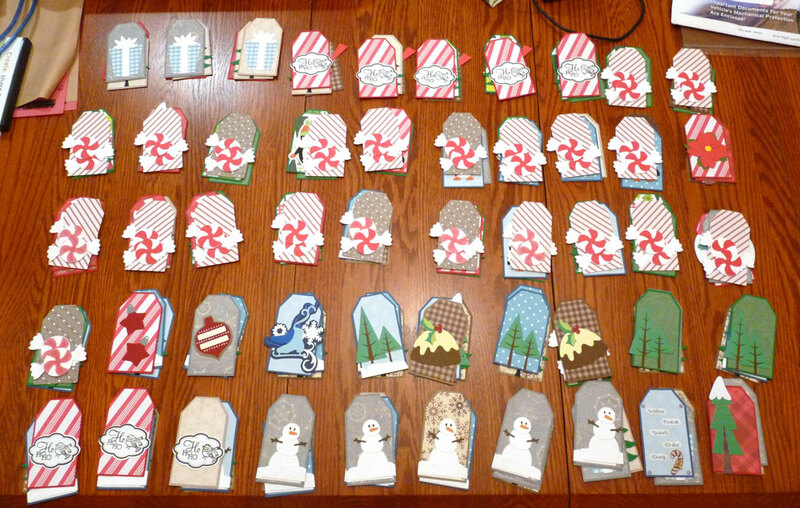 Well, cutting the bases out was simple and decorating about 50 of them with leftover Christmas-themed cuts went pretty fast, but then I ran out and had to make more files to decorate the tags with. I’ll only show you a few. 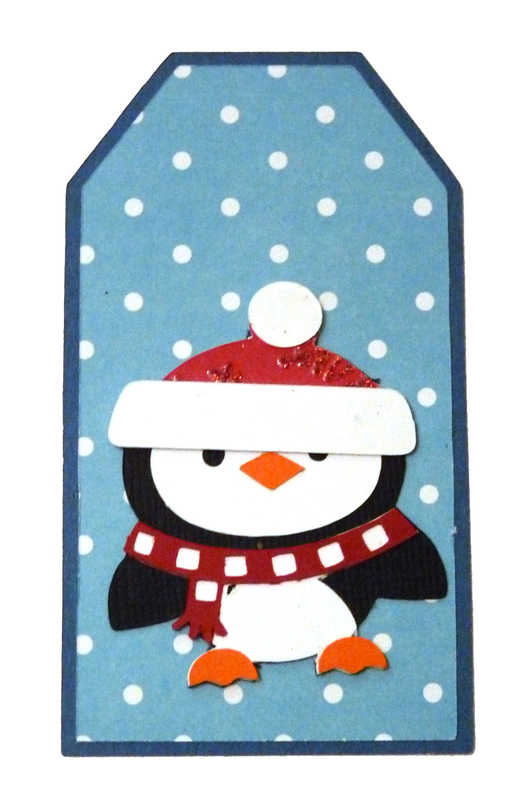 This adorable penguin is from Lettering Delights Christmas Express cut it set. 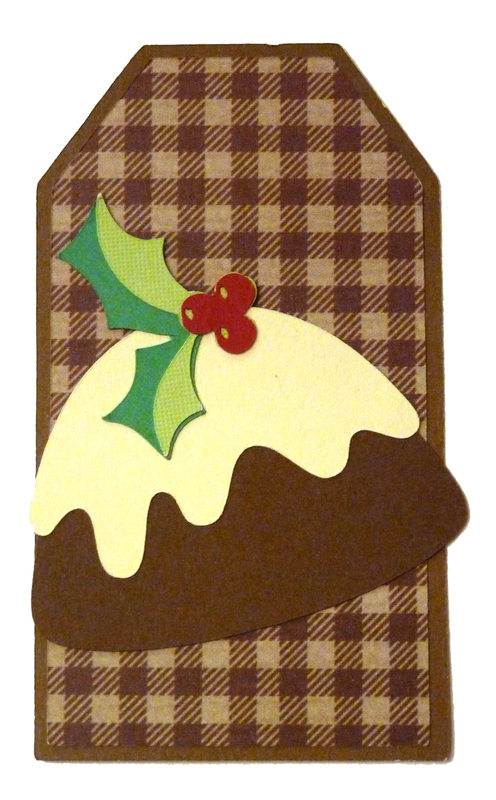 The bonbon here is called Christmas Chocolate and is from SVGcuts but it must have been a freebie and I can’t seem to find it on their site anymore. Very pretty, though! 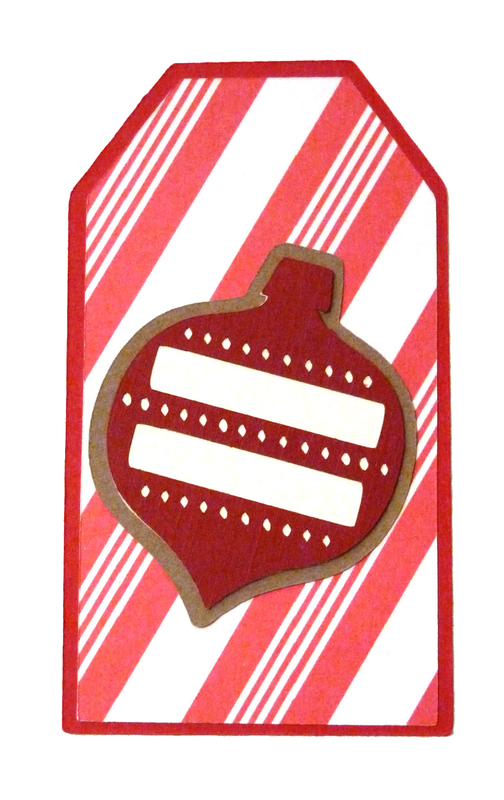 I downloaded this gorgeous ornament way back in 2009 when people were making and offering free svgs and I wasn’t keeping track of who made what, so I don’t know who made it. These little star ornaments are from My Scrap Chick. Here are all the ornaments sorted. WHEW! Come on over to Cut it Up Challenges and link your Christmas project. We know you have them! 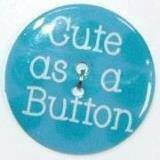 Our sponsor this week is the very generous As Cute as a Button! 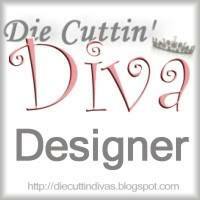 Plus, you’ll get inspired by the talents of the Cut it Up design team members! 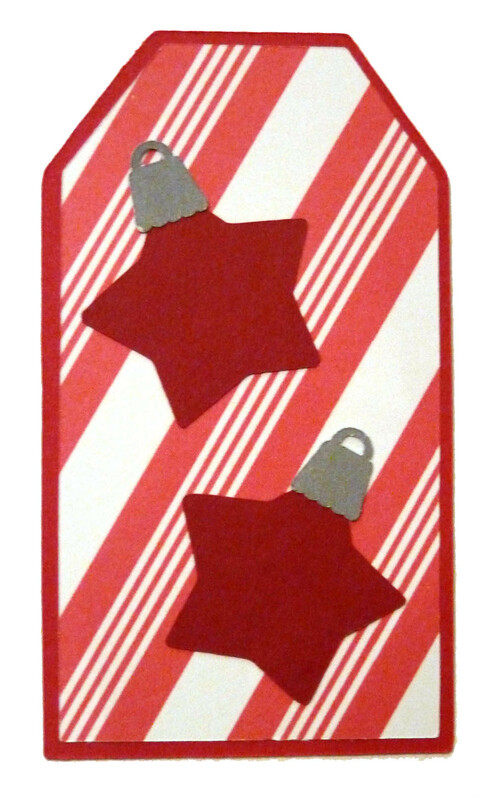 This entry was posted in Paper Crafting and tagged Christmas, Cut It Up Design Team. Bookmark the permalink. 5 Responses to It’s a Cut it Up Christmas! You have such a big heart along with tremendous energy! 150 tags to share with the school. They are all adorable! I will not even attempt to pic out my favorite. level. LOL!) They are truly beautiful and will be gratefully appreciated. Evelyn!! They are ALL AMAZING!! Full of CUTENESS!! You made 150?..That is AWESOME!!! Oh My ! that’s a lot of tags !! I think they are all wonderful 🙂 will you come make all mine??? lol I decided each person will have a special tag to identify their gifts. I probably have 30 to make and am going to start them tonight! thanks for sharing your project! E! I love these so very much! I can’t even tell you how sweet these are.